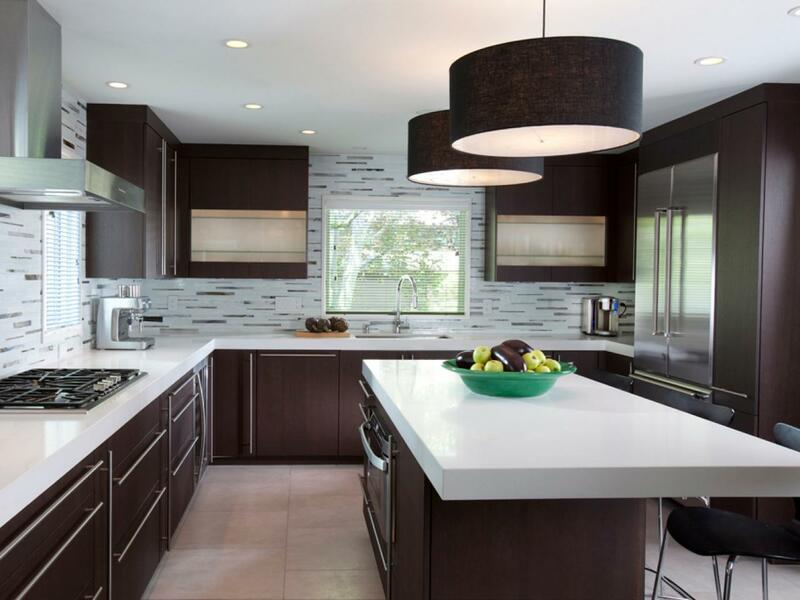 family owned and operated, has been a leading supplier of Natural Stone and Quartz since 1989. Today, the second generation of the Amendola family continues our European Stone tradition. Our trained professional staff controls and manages the complete process of import, fabrication, and installation of natural and engineered stone material. With our 10,000 square foot state of the art Fabrication Department, we at Amendola Stone & Tile are capable of providing Quality service, no matter how large or small a job.